Adults, through Guiding, can give back to the community and inspire girls and young women to be their best. Whether it’s a long term commitment or a short term project, there are opportunities to suit your lifestyle. Are you interested to find out how your business can sponsor Girl Guides? Does your work or interest group wish to support Girl Guides with a contribution? Do you have an interesting artifact or article that may be significant to Girl Guides? 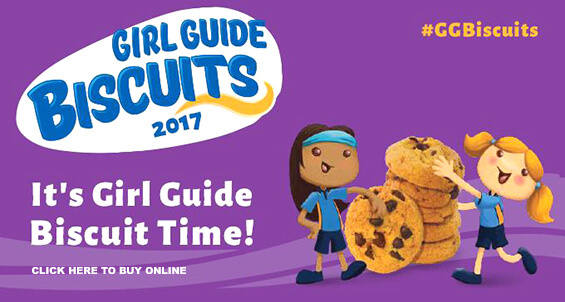 Guide Biscuits are available annually between May and June from your local Guide Unit. Alternatively, buy them directly from our Online Store. 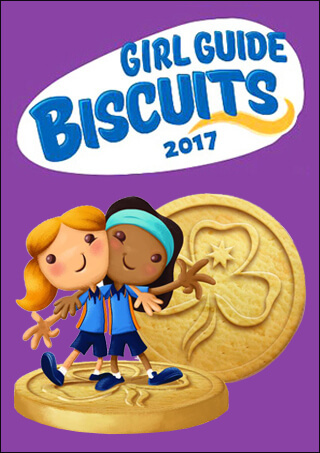 When you buy Girl Guide Biscuits you are getting delicious biscuits to eat plus you are also supporting Girl Guides South Australia! 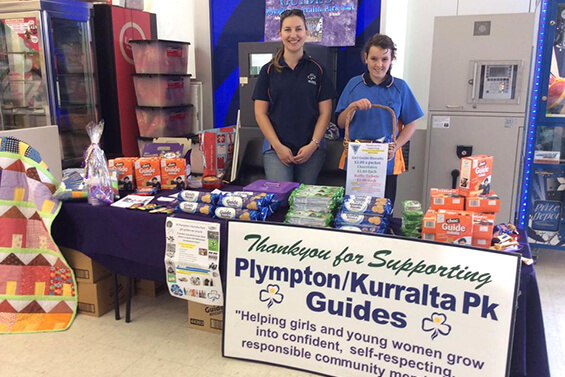 The annual Girl Guide Biscuit campaign is Girl Guides South Australia’s biggest fundraiser. 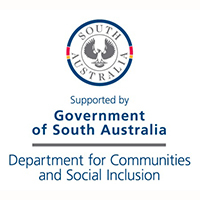 The funds raised will be used to advance programs, provide exciting opportunities for our members and help keep Guiding affordable for all South Australian families. VOLUNTEERS MAKE GUIDING HAPPENOpportunities to volunteer are open to both men and women. Opportunities to volunteer are open to both men and women – parents, grandparents, carers, guardians or just keen community members over 18 years. 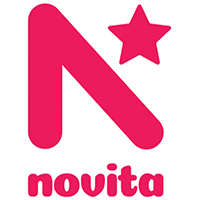 Adult volunteers can become an Adult Member or be a part of Guiding in many other ways. 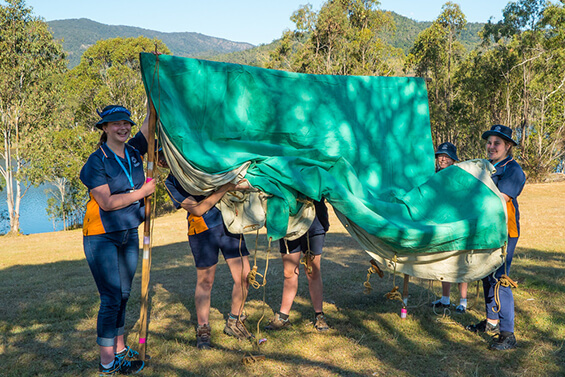 Volunteers share professional skills or talents, help with fundraising, catering, PR and marketing or assist Leaders during a Unit meeting, activity or camp. 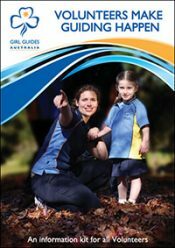 The important Volunteers Kit ‘Volunteers make Guiding Happen‘ from Girl Guides Australia, provides essential information for persons looking to volunteer whether as a member or non-member. The Blue and Gold Society was launched in South Australia at a Cocktail Party in March 2007 in con-junction with celebrations of 95 years of Guiding in South Australia. 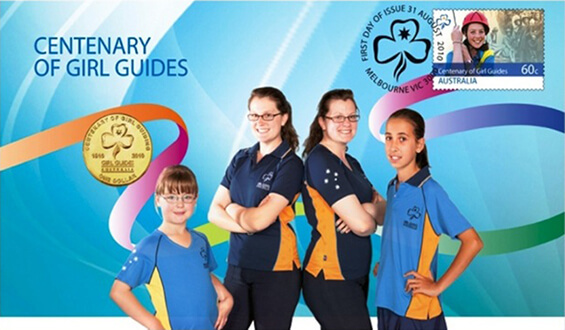 The Society is affiliated with Girl Guides South Australia (GGSA). The objective of the Society is to promote the value of GGSA, the Girl Guides program and through their community involvement, inform others about how the Girl Guides current program is designed to help girls and young women lead, achieve and succeed. ASSIST GIRL GUIDES SOUTH AUSTRALIA IN THEIR VISIONYour gift will have a great impact on the lives of others. 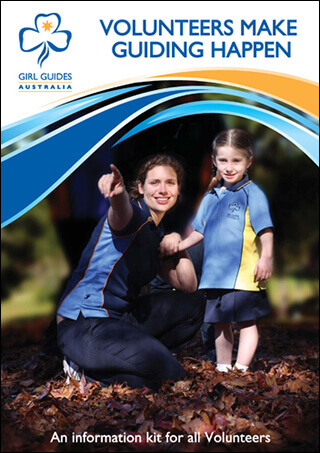 Girl Guides South Australia has been there for thousands of girls and young women for more than one hundred years. Today more and more families and young people are turning to the organisation to provide a non-formal, educative approach that involves the environment and community. To assist Girl Guides South Australia in their vision, you may choose a offer a financial donation, or leave a bequest in your Will. Why make a donation or bequest to Girl Guides South Australia? Your gift will have a great impact on the lives of others. Your bequest can help to support programs that provide girls and young women with the skills and opportunities to become community members who make a difference. Future generations will benefit from the leadership, service and advocacy offered by Guiding members. Your bequest or gift to Girl Guides South Australia can take many forms, including: cash or securities, real estate, life insurance policies, life income plans, annuities or trusts, cultural property such as manuscripts, books and works of art. Donations of $2.00 and over are tax deductible. 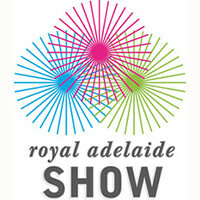 Donations can be made at or forwarded to Girl Guides South Australia. A bequest is a gift made in your Will. Many generous people from every avenue of life make the decision to mention Girl Guides South Australia in their Will. By simply adding a few words to your Will, you can make a bequest which will benefit future generations of girls and young women. 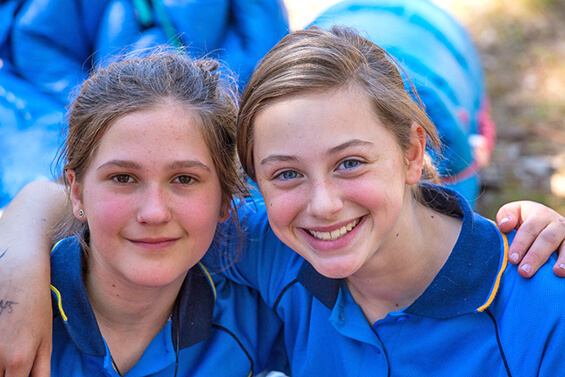 A bequest to Girl Guides South Australia is an investment in the future. 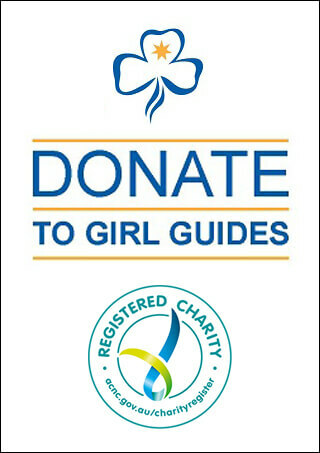 Download the Girl Guides SA Donation Bequest Form. 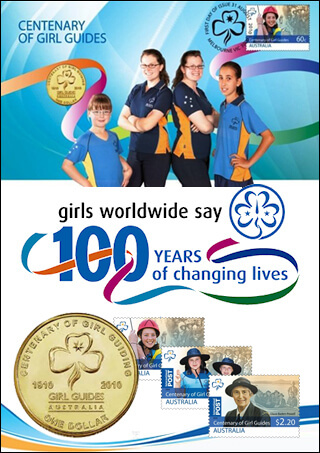 For more information about making a donation or bequest contact Girl Guides South Australia or email the Chief Executive Officer. 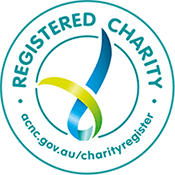 Girl Guides Australia is registered with the Australian Charities and Not-for-Profits Commission. 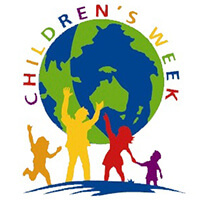 Please click the icon to access more information from the ACNC website. GIRL GUIDES SA WELCOMES DONATIONS OF HISTORICAL ITEMSThe collection aims to provide a history of the movement in our state. Unaccepted items will be returned to the sender at the sender’s expense or dispensed with appropriately at the sender request. 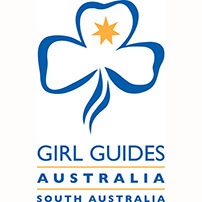 To donate items forward them to Girl Guides South Australia. Any information about the person donating the article or items is appreciated. Please include contact details of the donor. For more information on the Girl Guides South Australia Archive Collection or about donating, contact Girl Guides South Australia.